Osteopathic treatment consists of very gentle treatment to help ease away aches and pains commonly suffered by the elderly. 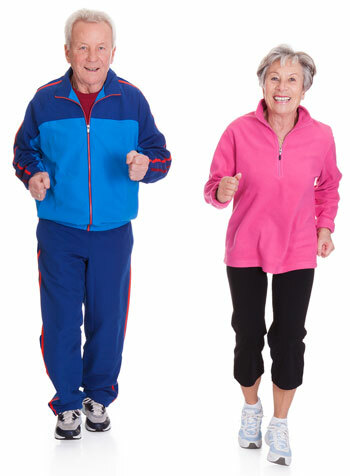 Ageing is a natural physiological process, which can put strains on the joints, muscles, and ligaments of our bodies. However, the ageing process does not mean that patients should suffer from pain. We regularly hear our patients blaming ‘getting older’, as the cause of their pain, which very often is not the case. At Better Health Osteopathy, we focus on treating the root cause of the pain, and returning our patients back to everyday health. Osteopathic treatment is a safe, gentle, and drug-free approach to treating aches and pains in the elderly. Elderly people, just like adults and children, can suffer from sporting injuries and simple sprains and strains to their body, which can respond very well to treatment. Osteopathy cannot reverse wear and tear on the body. However, we ensure that treatment is very gentle and non-invasive, and we only treat with prior consent from the patient. We also encourage patients to bring along a chaperone to treatment, if they prefer. In case of an injury, we may sometimes need to refer a patient for an x-ray, ultrasound or MRI. We also work closely with GP's and will keep your GP up-to-date with treatment, if you so wish. We are accredited ACC providers, and can file your ACC claim if required. Please note, that we assess each patient on an individual basis, and only after a thorough assessment, will we decide together, on whether osteopathic treatment is suitable for your presenting condition.